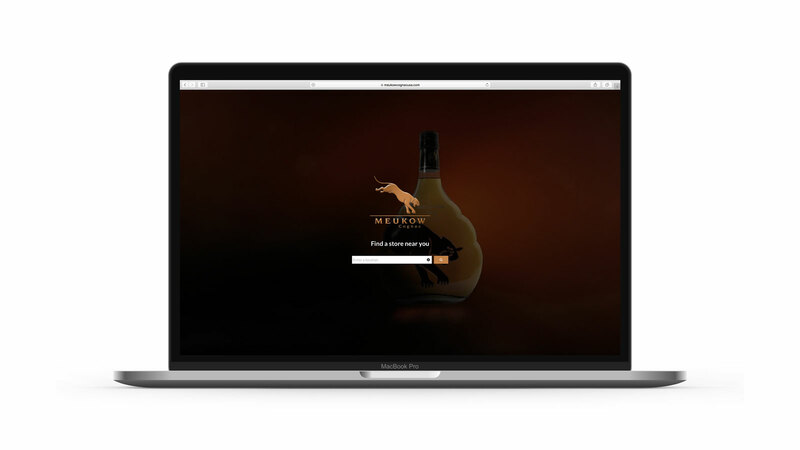 Meukow Cognac, is based in France and distributed in over 80 countries. They have a full collection of cognacs, liquors, and specialty cocktails. The perfect balance between power, elegance and suppleness is the characteristic of Meukow Cognacs. The Cellar Master continues the ancestral traditions and expertise that has been transmitted from generation to generation.